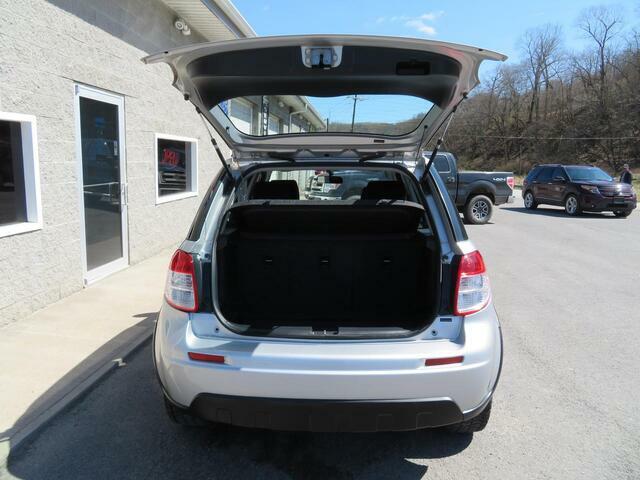 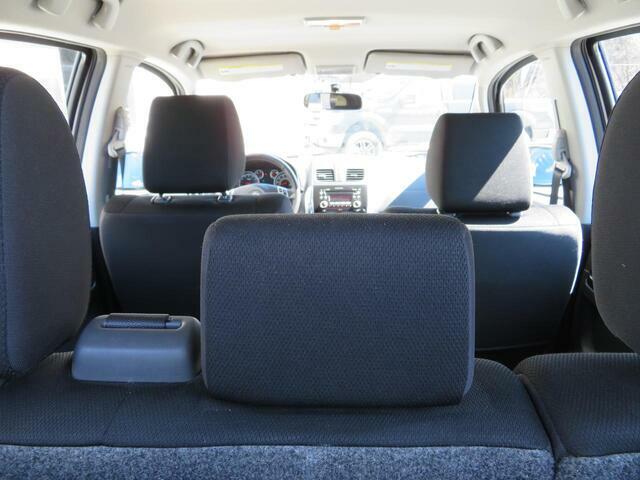 ***THIS JUST IN**** ***ANOTHER AFFORDABLE ALL WHEEL DRIVE SUV**** ***PREMIUM PACKAGE*** ***CVT TRANS*** ***LEATHER WRAPPED STEERING WHEEL*** ***ROOF RACK*** ***16" WHEELS*** ***CRUISE*** ***OEM FLOOR MATS*** **IN DASH CD*** ***XM SATELLITE RADIO*** ***AUXILLARY INPUT*** Are you looking for a fun to drive, all wheel drive 5 door hatchback that gets 29mpg and wont break the bank?? 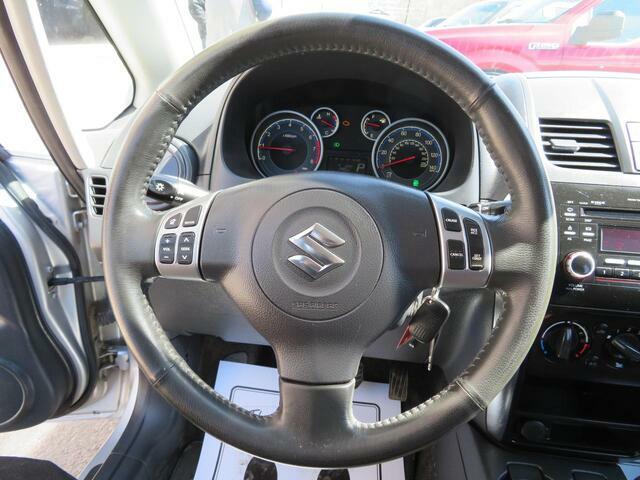 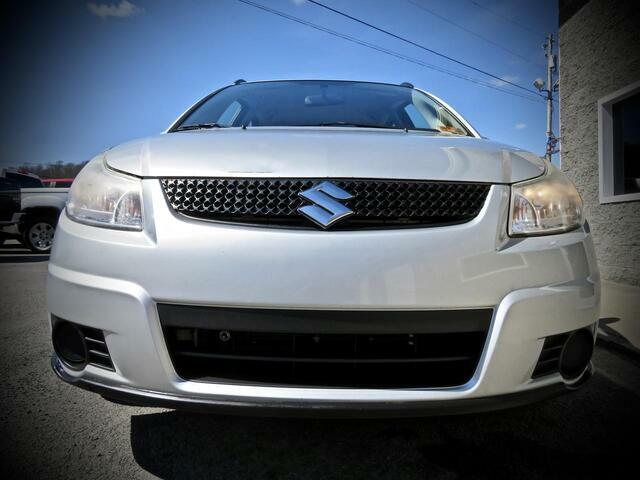 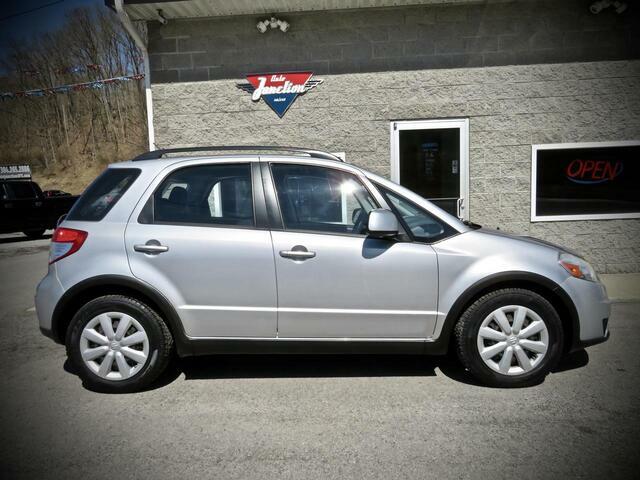 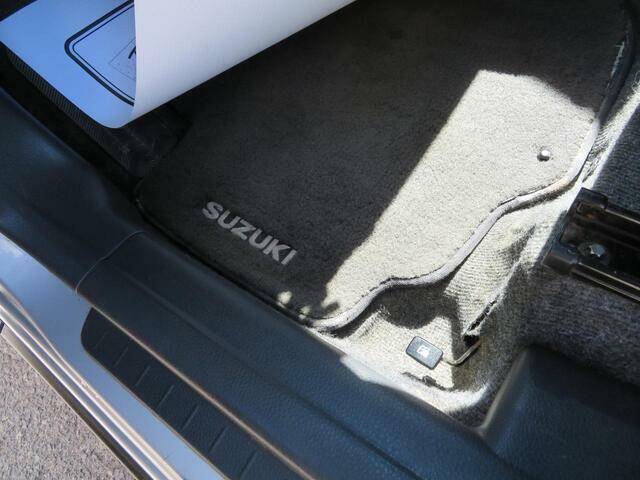 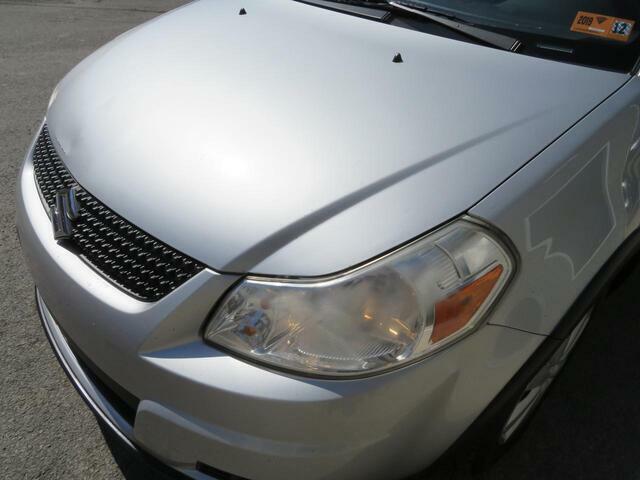 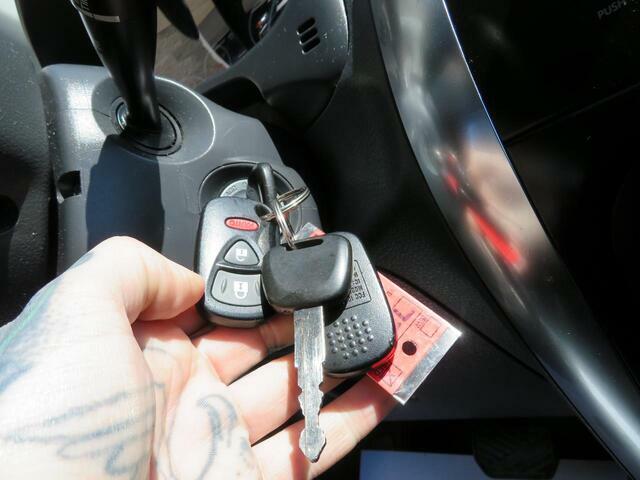 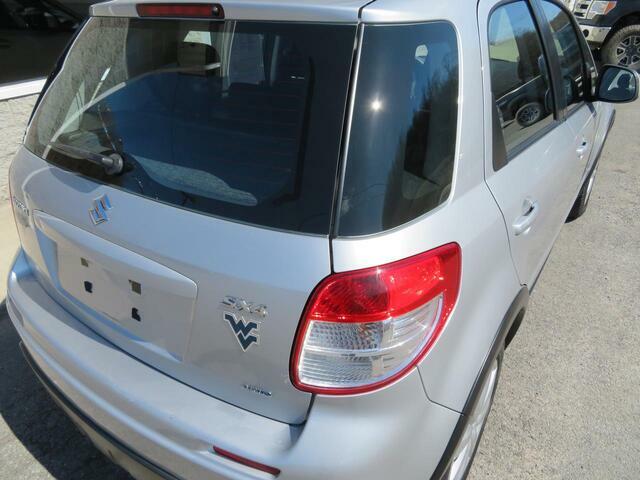 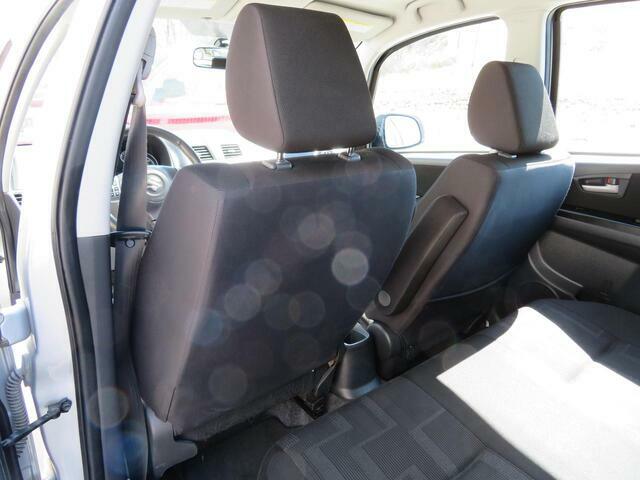 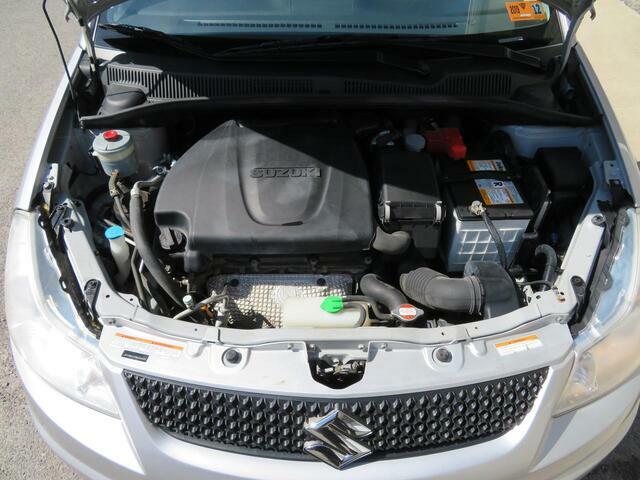 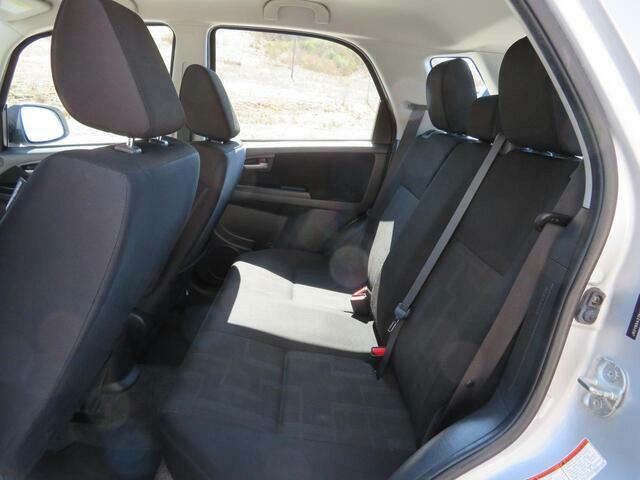 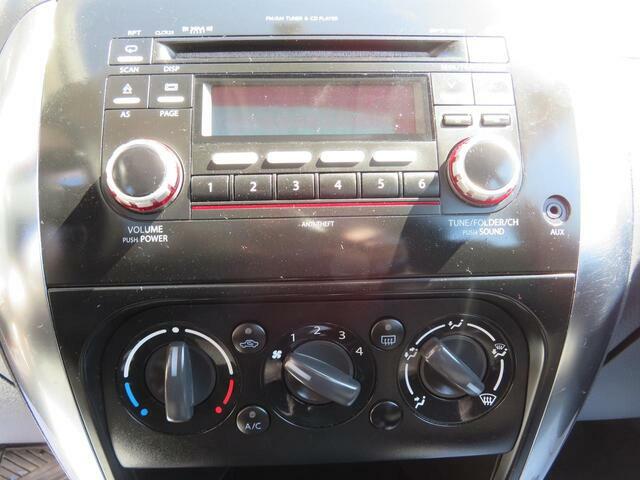 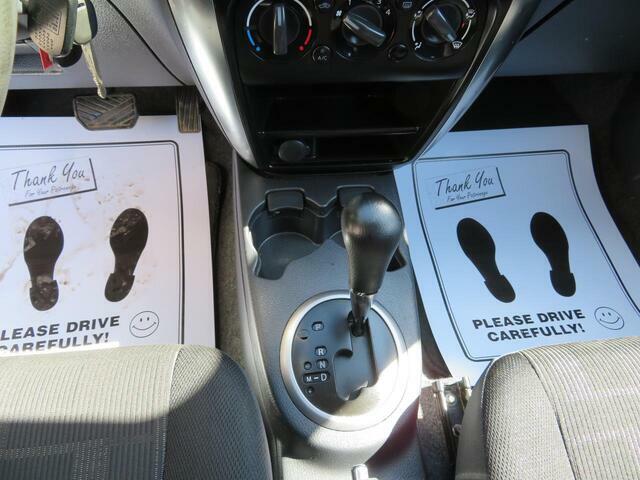 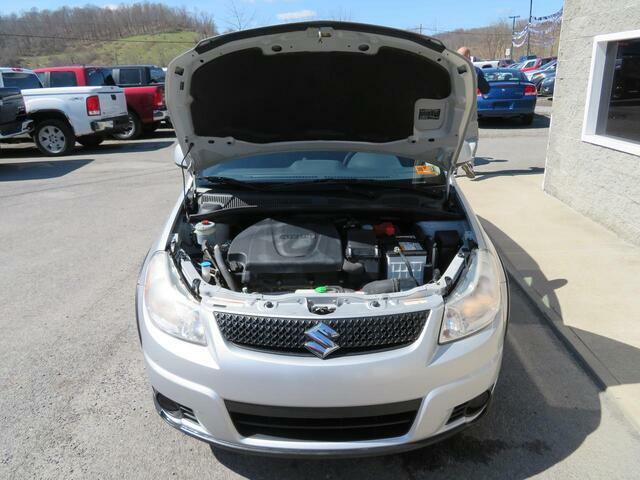 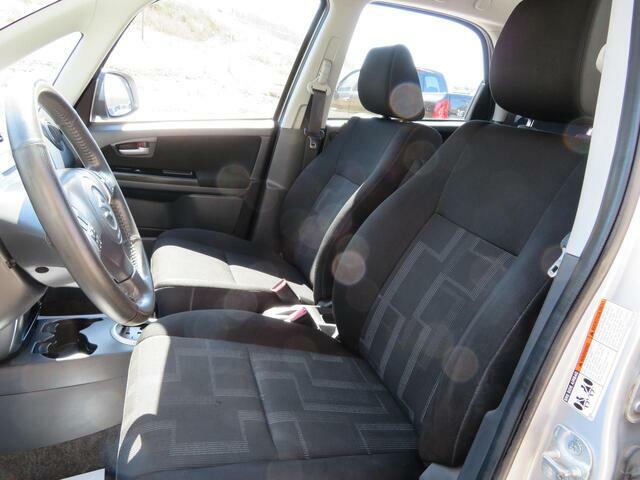 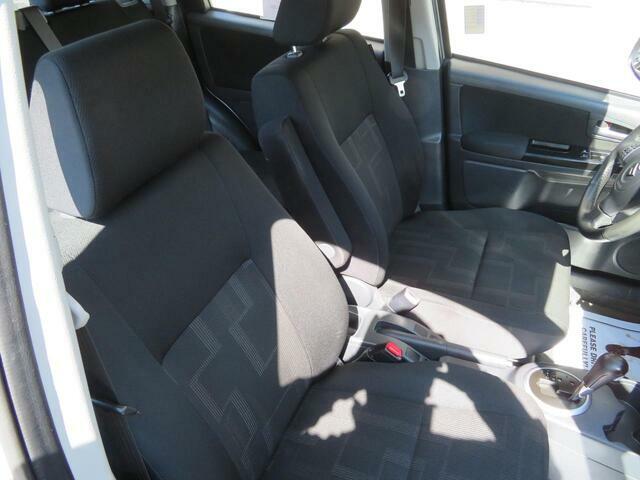 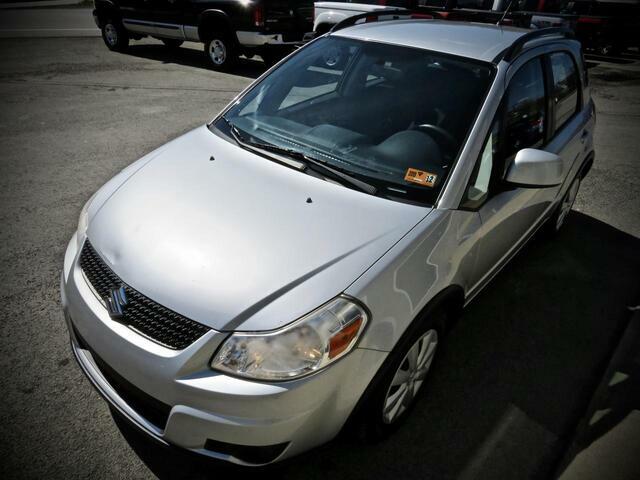 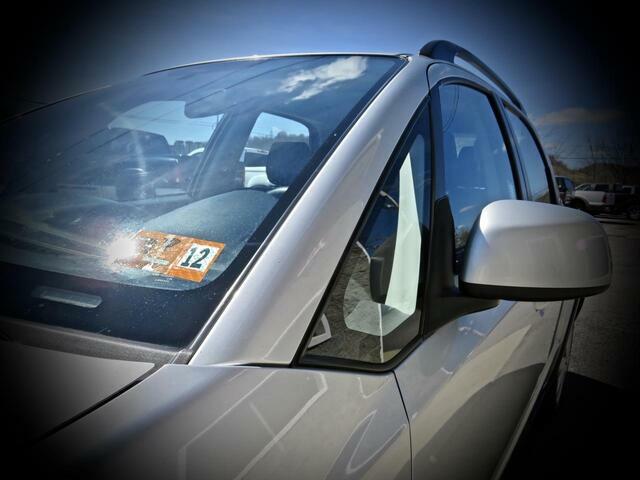 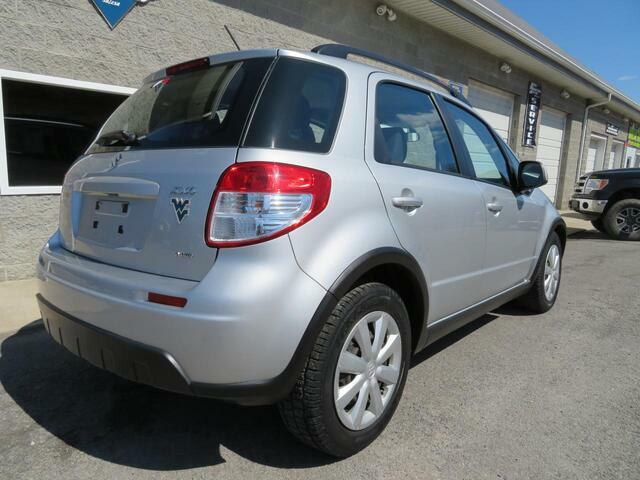 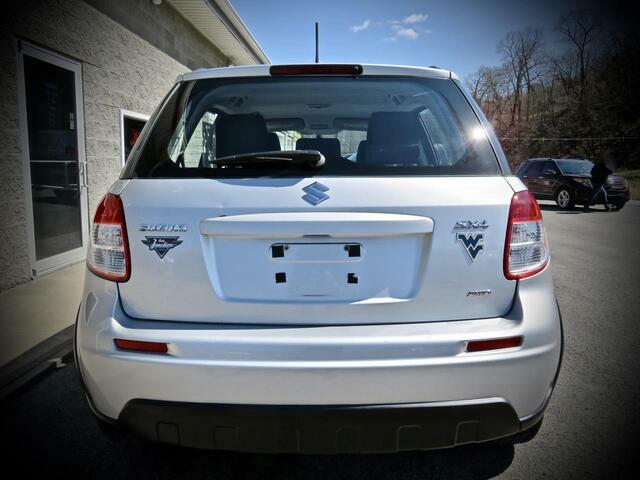 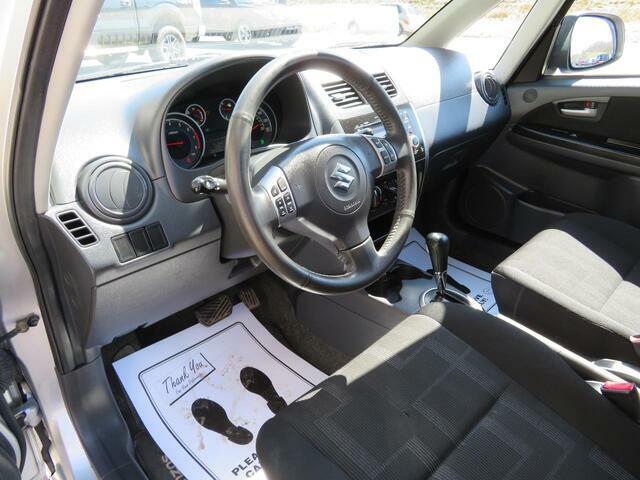 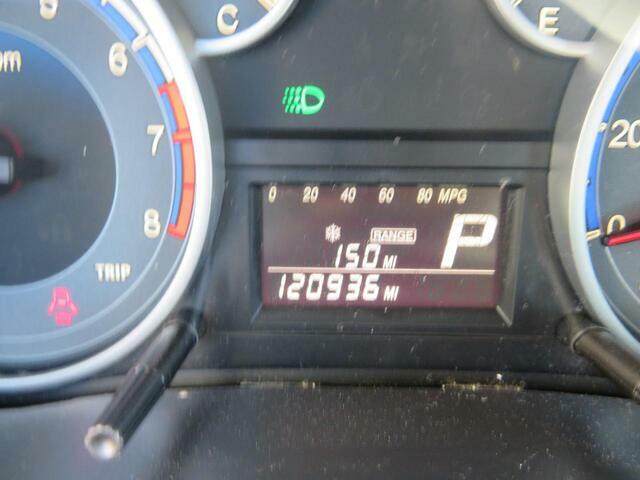 Then this Suzuki SX4 is just the vehicle for you!! 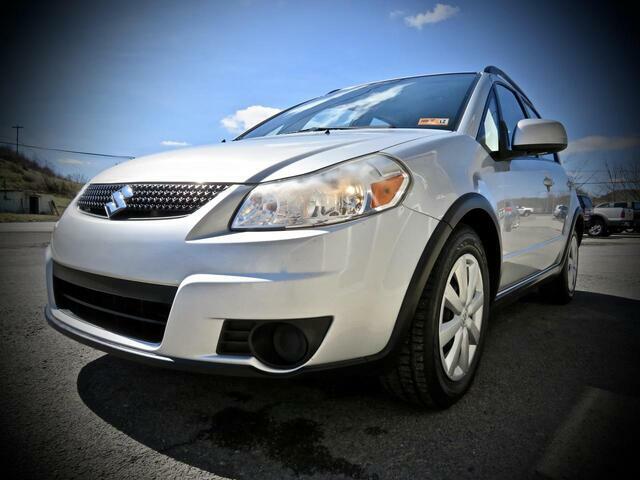 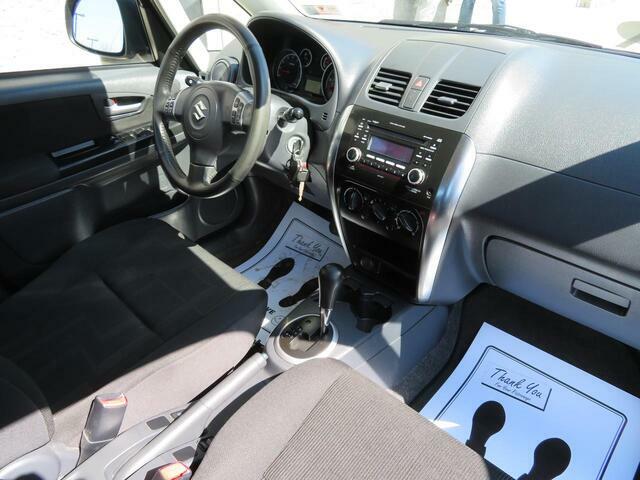 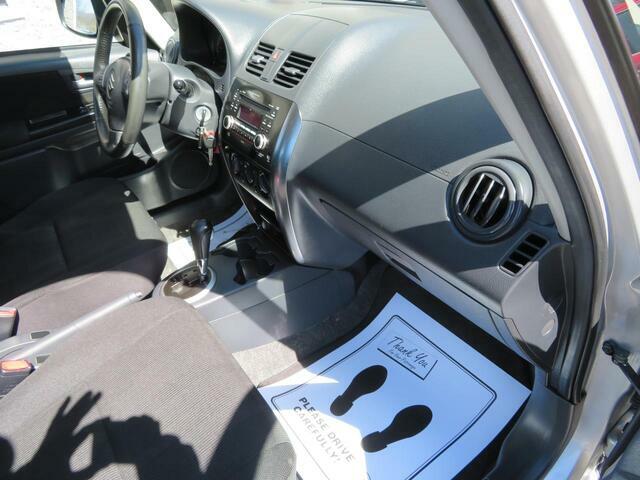 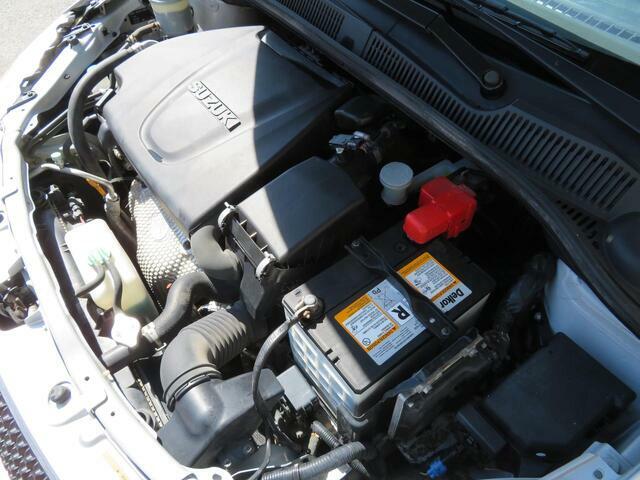 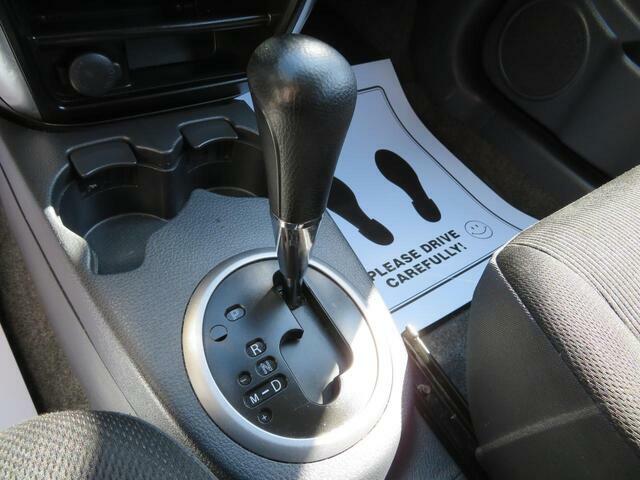 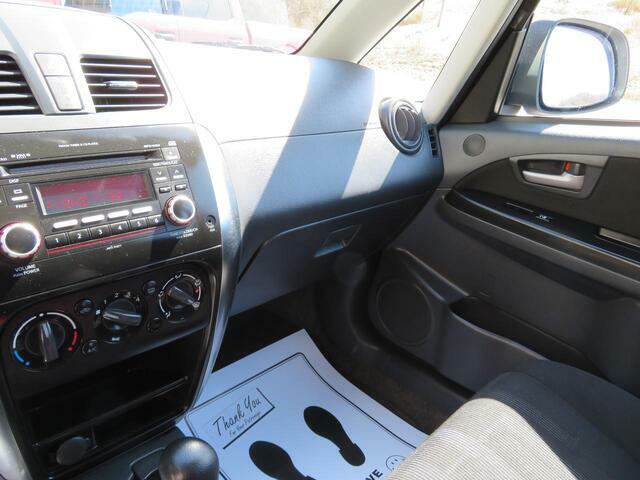 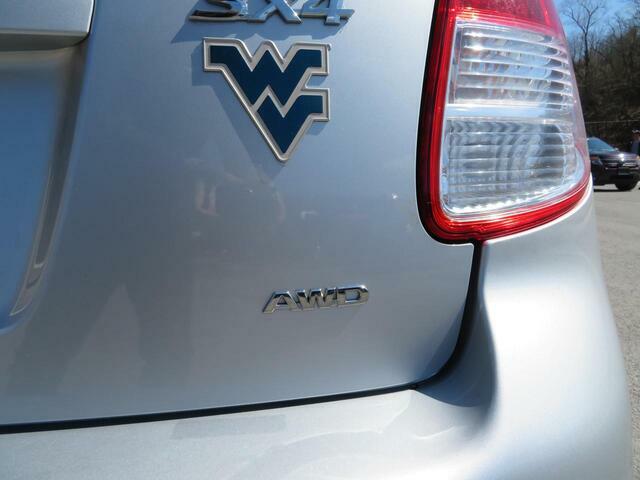 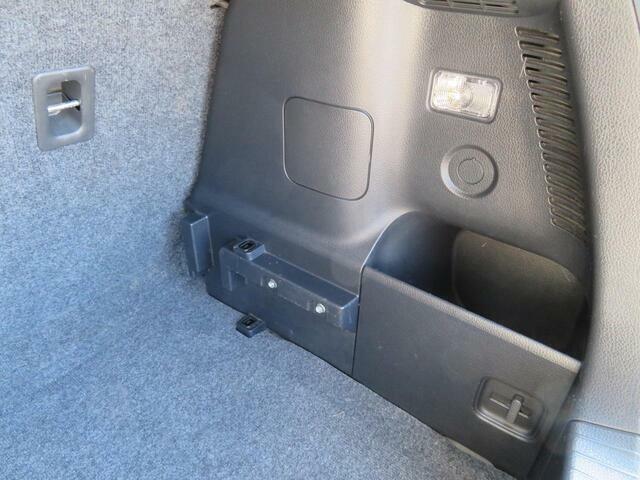 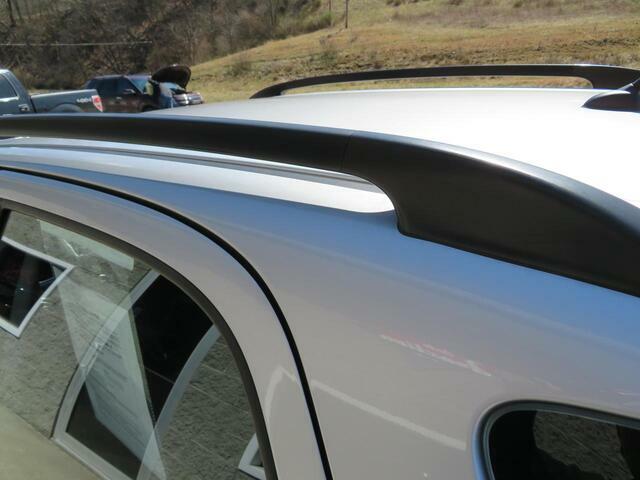 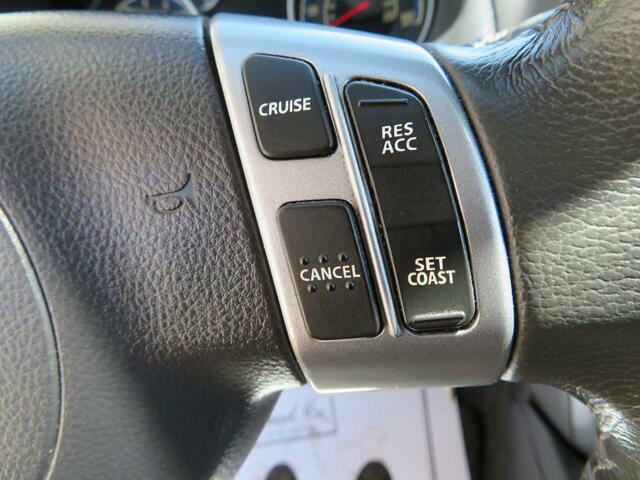 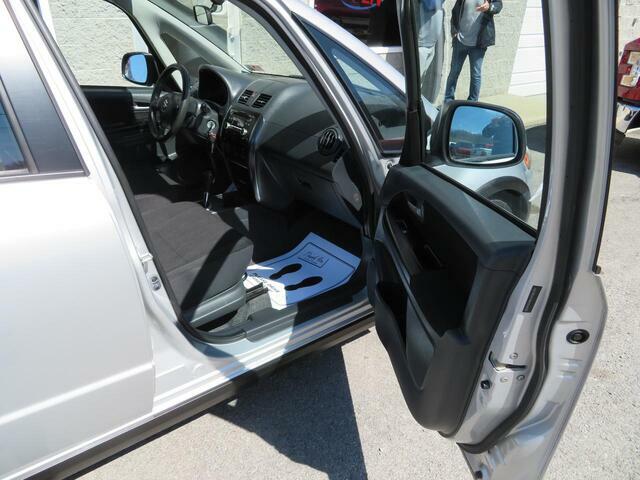 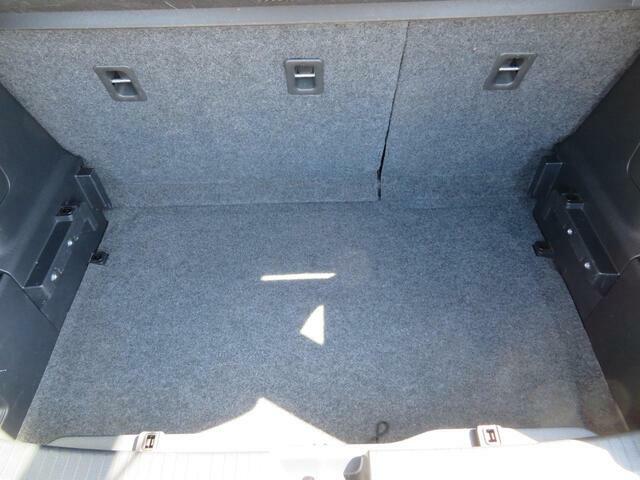 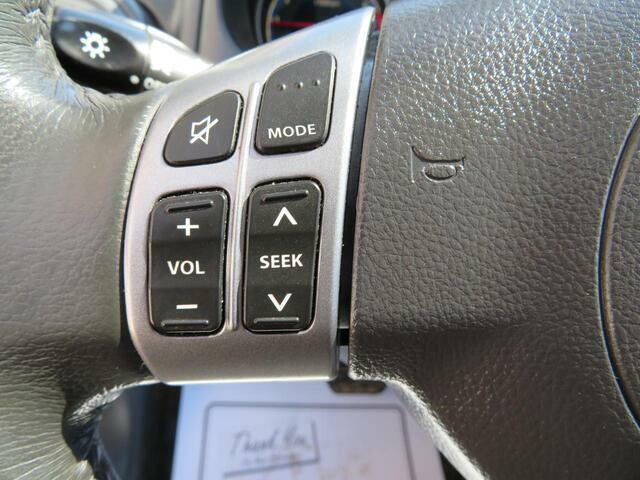 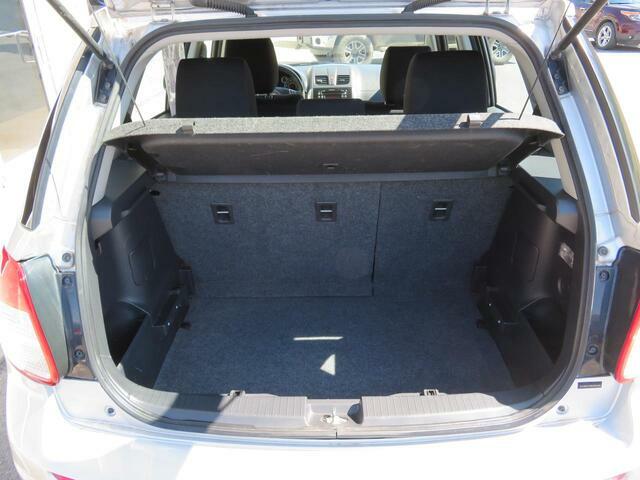 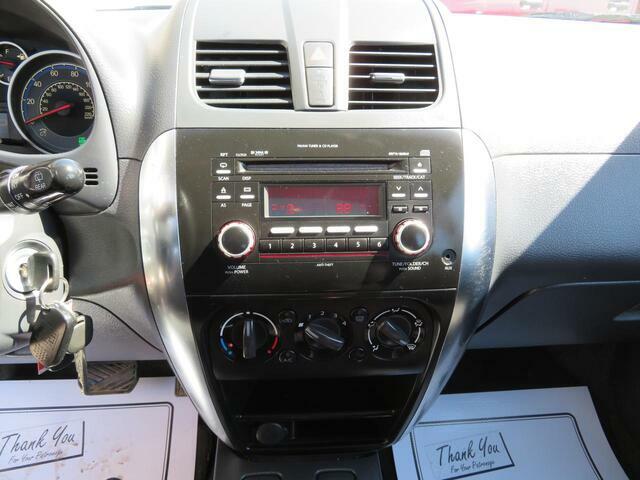 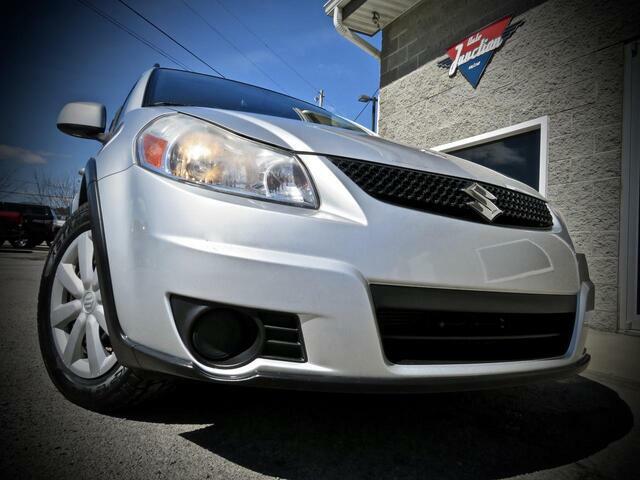 This Sx4 comes with the CVT trans and the Premium package! 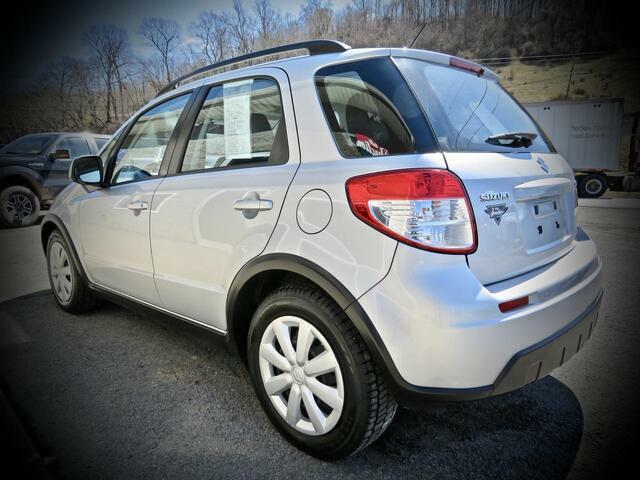 Fun to drive, sporty and great on gas, for the price this is a great option.